Sometimes you really need a good makeover to get you through a work slump. Creating not just a relaxing home but a space that truly feels like a getaway is important when you can’t actually get away from the daily grind. And is there a better place to get away than the beach? 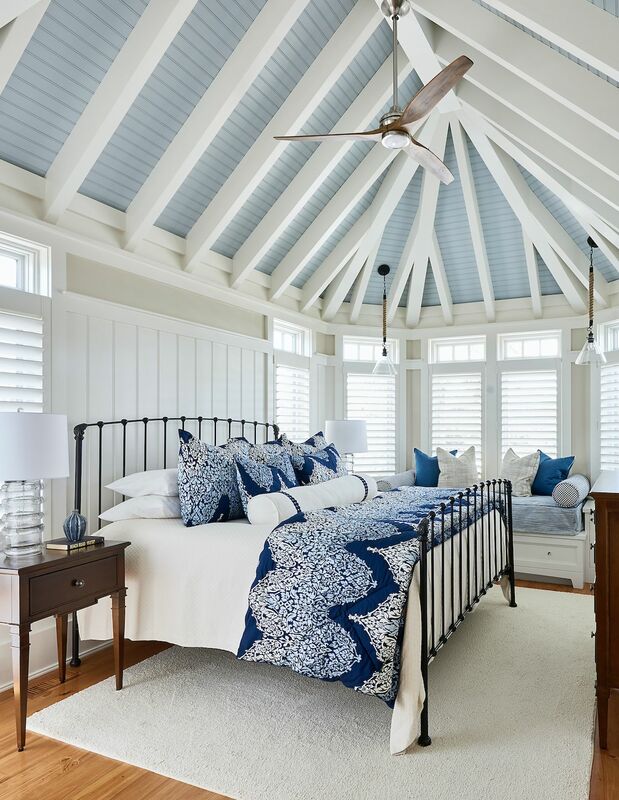 While minimizing and adding blue to your home is a simple way to bring that coastal feel to spaces like the living room and kitchen, you really want to go all out in your beach themed bedroom. Don’t let permanent decisions keep you down. Get the shiplap ready and find the box of shells from your last beach visit. 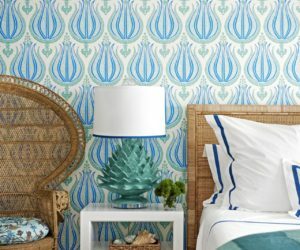 It’s time to turn your bedroom into a beautiful beach paradise away from the actual ocean. 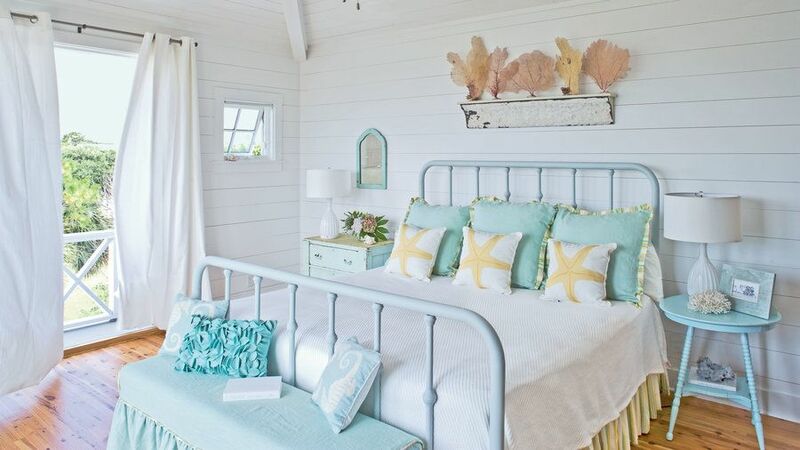 Take a look at these 40 beach themed bedrooms to take you away. 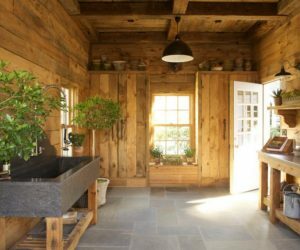 While our minds are on shiplap, we might as well roll with that. 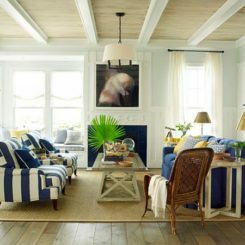 Because shiplap walls are one of the defining characteristics of coastal decor. 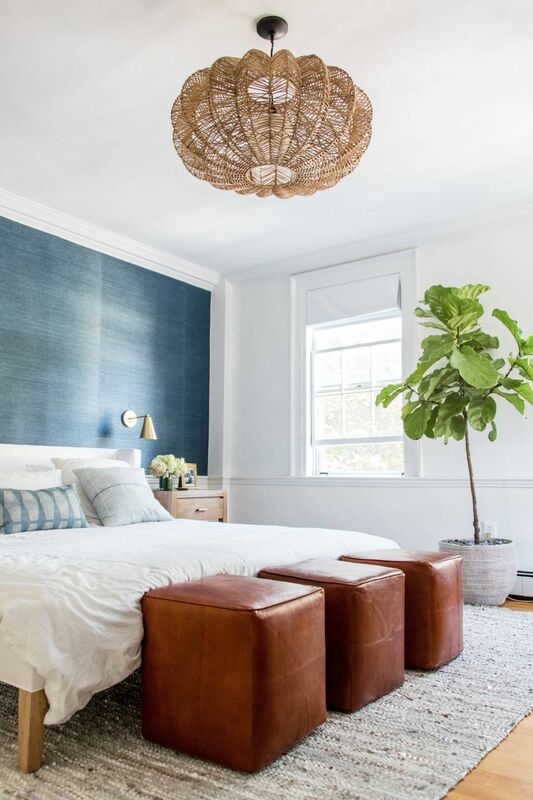 Since they’re usually white, you need to be sure your bedroom has plenty of light so your walls look fresh and not dingy, but that soft pattern will make the perfect canvas for the rest of your beach decor. 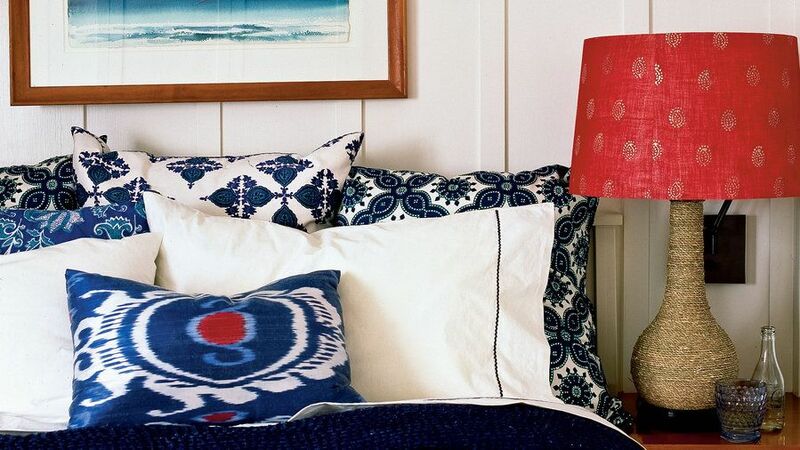 Basically every beach bedroom you see takes a cue from the ocean in it’s color scheme. 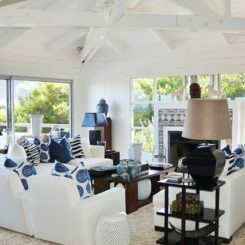 Along with fresh white or beige like the sandy shores, you get a myriad of blue shades to complete the look. 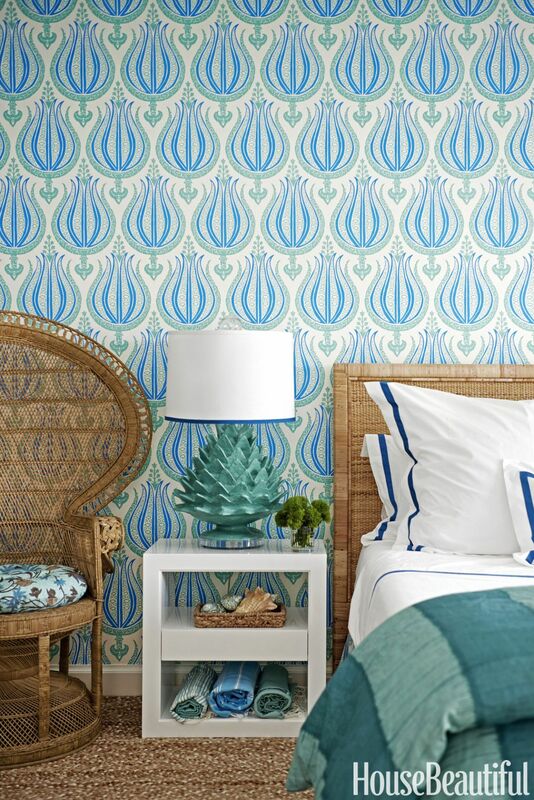 If you’re looking for a way to incorporate blue into your bedroom without the blue pillows, paint your ceiling blue. 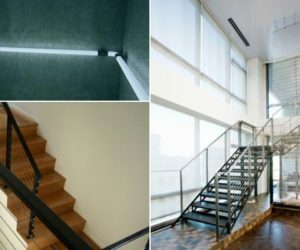 It will look even more amazing if you have beams like the one above. Or if you’d rather not deal with ladders and painting above your head, you can always choose an easier blue accent, like a door. 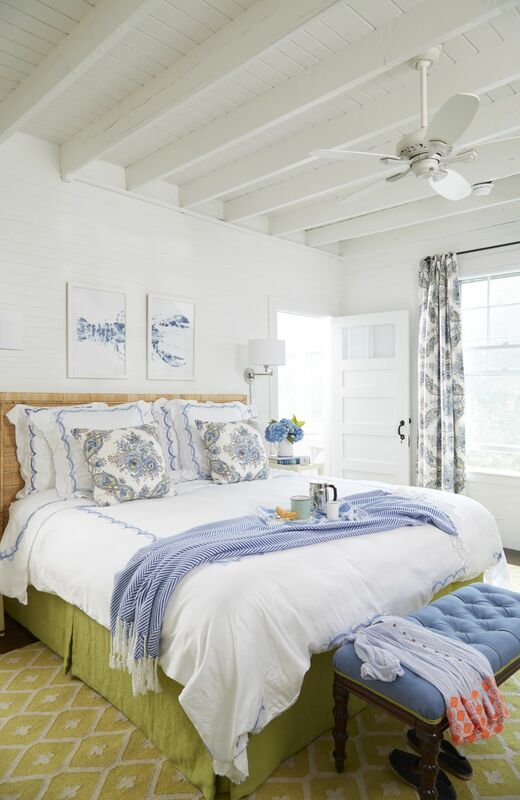 A single blue door and you’re beachy bedroom will suddenly feel like a private getaway on the seashore. 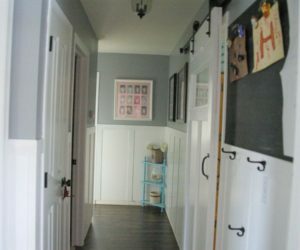 You can either paint the door of your master bath or you can paint the inside of your bedroom door. Once you have everything painted that needs to be painted, it’s time to think about fixtures like lighting. 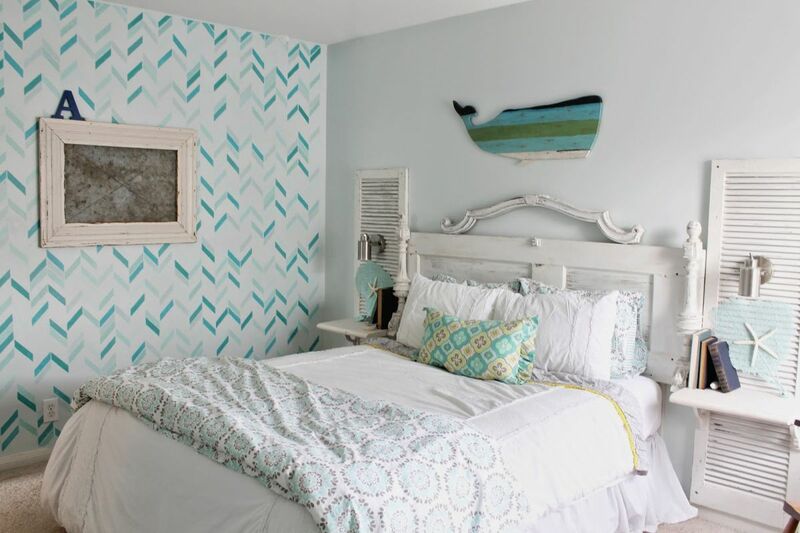 Obviously there are a few choices for a beach themed bedroom that are better than others. 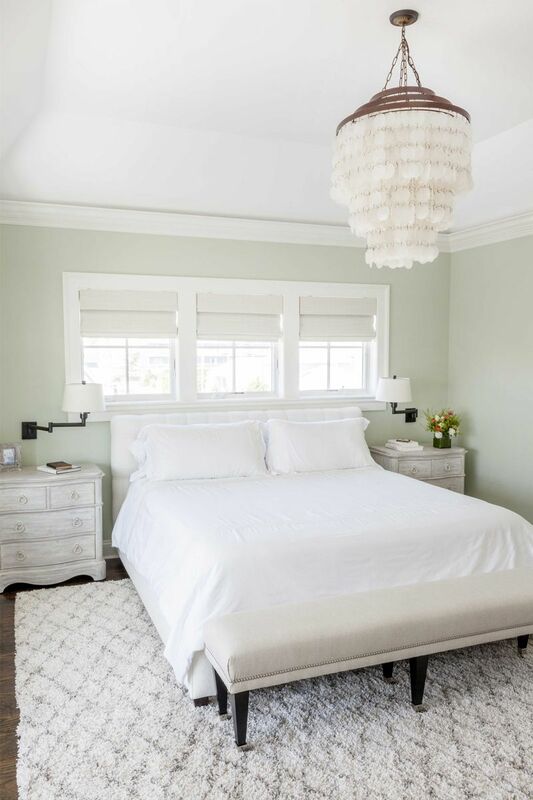 Like a beautiful capiz chandelier that looks like shells hanging above your bed in a perfect white feathery fashion. 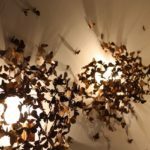 White capiz lighting is gorgeous, it is also rather expensive and if you don’t have that kind of budget, you have to look elsewhere. 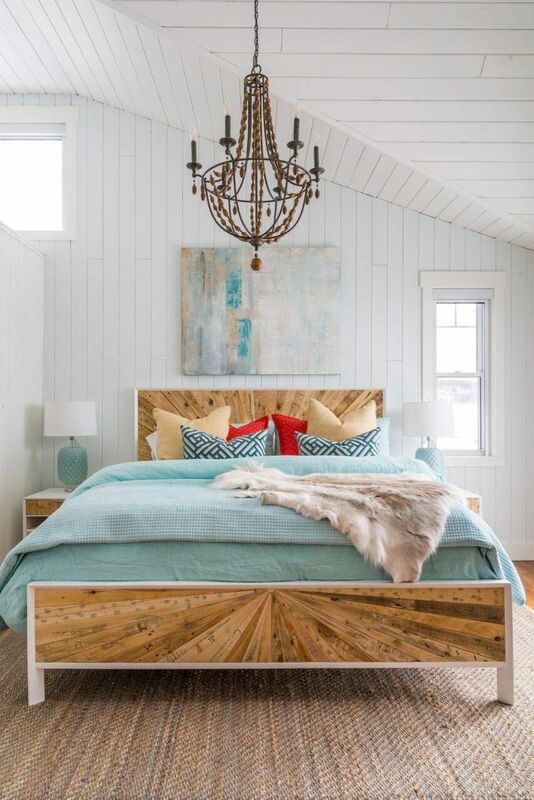 But there is still some great beach lighting that can transform your bedroom. Go for a piece that highlights jute fibers or raw wood. 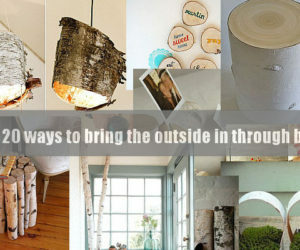 Something that gives you a springboard for natural tones in your room. When you’re designing any space, you want to take into account texture, incorporating different feels into the room. But it’s especially important in beach decor since the real beach has so many different things to touch and feel. With all the sand, water, shells, driftwood, etc. etc. you have all the smooth and rough textures you could ever need. So keep that in mind as you make your choices. 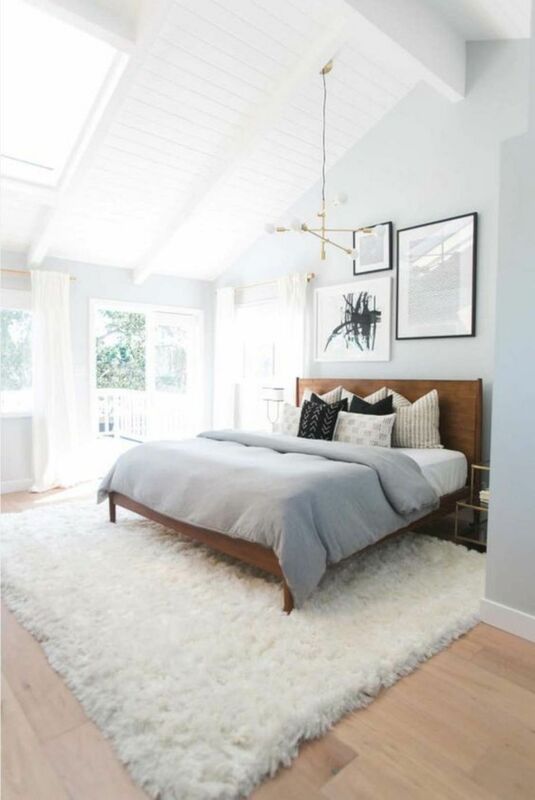 A jute rug on the floor is a great way to make a texture bang on a budget in your beach themed bedroom. You can find them in different brown shades with different weaves and all you have to do is choose which you like best. Will you go with something coarse and close or light and chunky? Jute doesn’t have to hang out just on the floor. 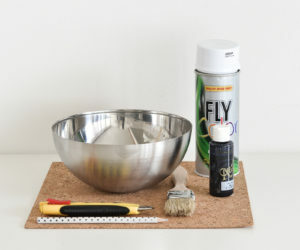 There are all kinds of jute projects that will help you get your craft on and make something to decorate your beach bedroom. Whether it’s a frame or a lamp or a vignette of jute covered bottles, you’ll be happier to show them off because you made them with your own two hands. As you walk along the beach, you might just stumble across a piece of driftwood and if that doesn’t inspire you, nothing else will. 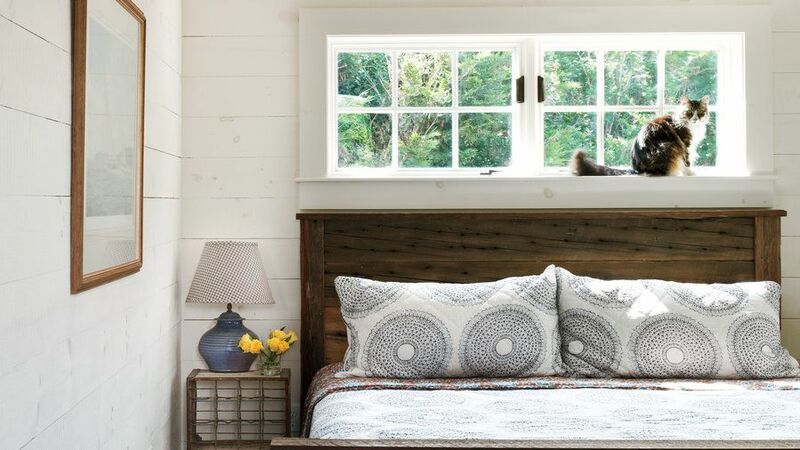 That rugged raw wood look is a perfect way to get some good heavy texture into your space. If you already have it on your floor, bonus points for you! 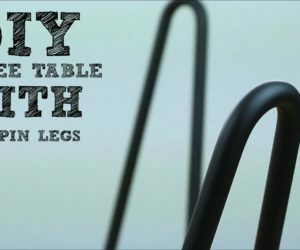 If not, there are plenty of furniture options that will satisfy what you’re looking for. As you’re collecting things for your beach themed bedroom, you’ll want to say a big hello to linen fabric. 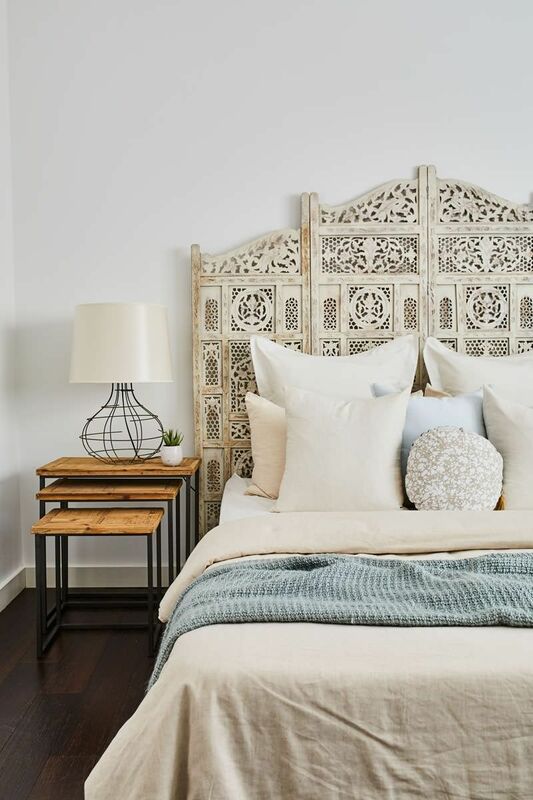 Maybe it’s a set of beautiful linen curtains or maybe it’s a perfect wrinkly linen bedspread, but those linen fibers will bring that sweet texture to your space that no cotton could ever do. If it’s coastal, you’re going to find rattan something. Probably because of those tropical ocean vibes they emit. 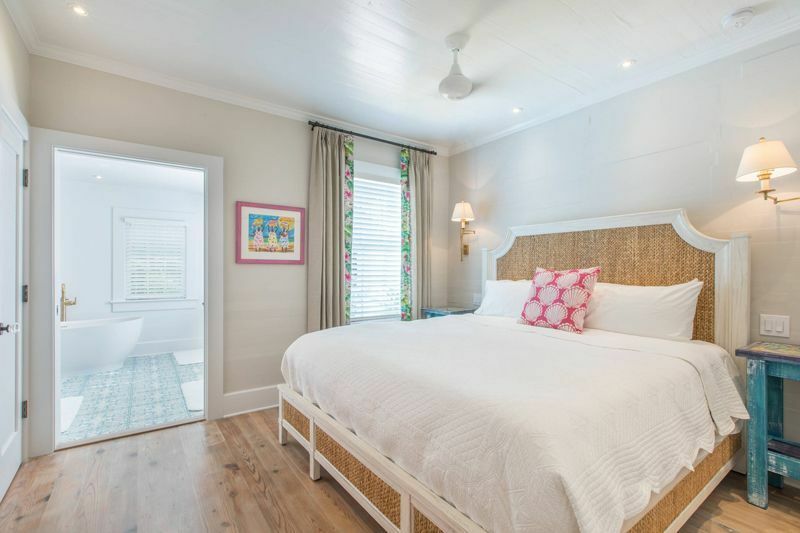 Rather than buying a piece off the shelf, take your time finding the perfect rattan piece for your beach bedroom. Search online, go to thrift stores, perusing and patience will get you the most amazing piece whether it’s a chair or a side table or even a lamp. 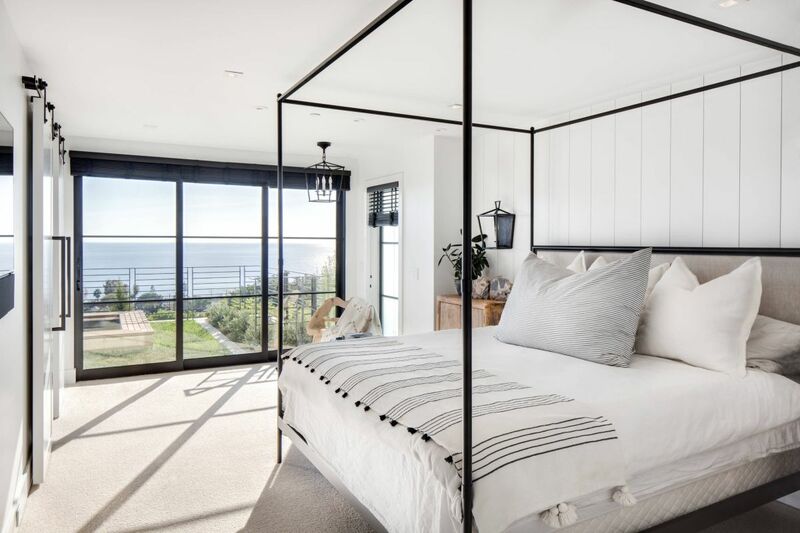 Bamboo blinds are a great addition to any beach bedroom. If you’re having trouble choosing which jute piece to put in your bedroom, you can alway skip the jute altogether and go with bamboo blinds. It’s almost the same effect texture wise but serving a purpose beyond decorative. Don’t forget to add some comfort. 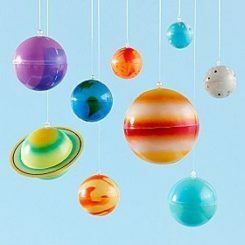 You are styling your bedroom after all. When you’ve got your linens and your jutes and your rattans, put a big plush rug underneath your bed. 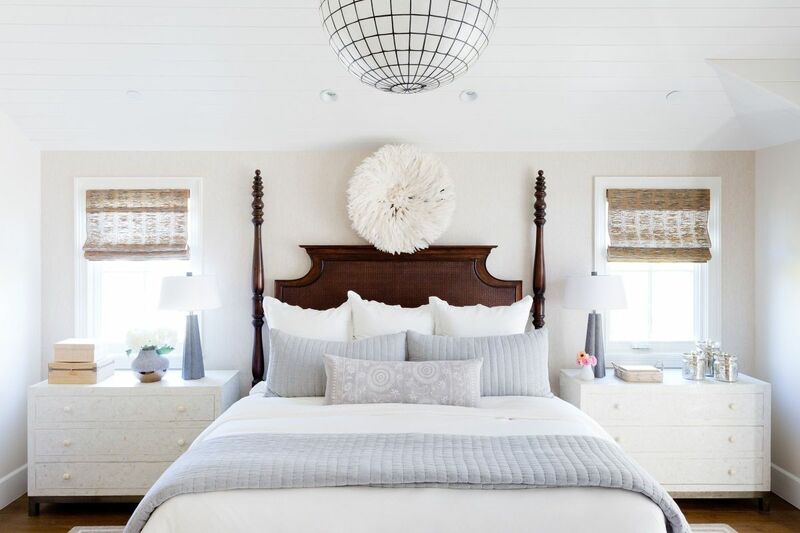 Keep the color neutral so it will match your other beach accents and you will enjoy stepping onto it every morning. When you’re all up in the natural fibers shopping mode, it’s seems easiest to get your woven patterns with baskets. While that’s true, think about how much more effective a woven bed frame would be. Not only is it a vital piece of furniture, giving you the excuse to splurge, it gives you the freedom to choose whatever storage you like. 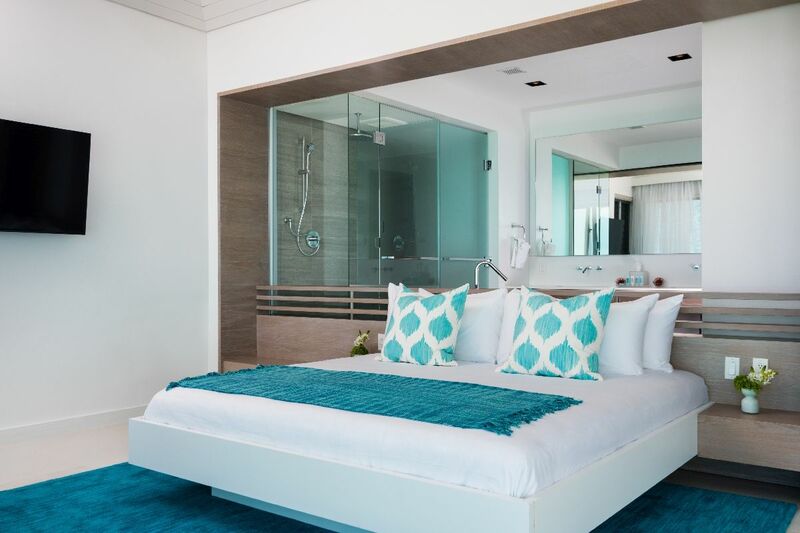 And while we’re talking about headboards, beach bedrooms really allow you to think outside the box as long as the headboard is white or brown or blue. 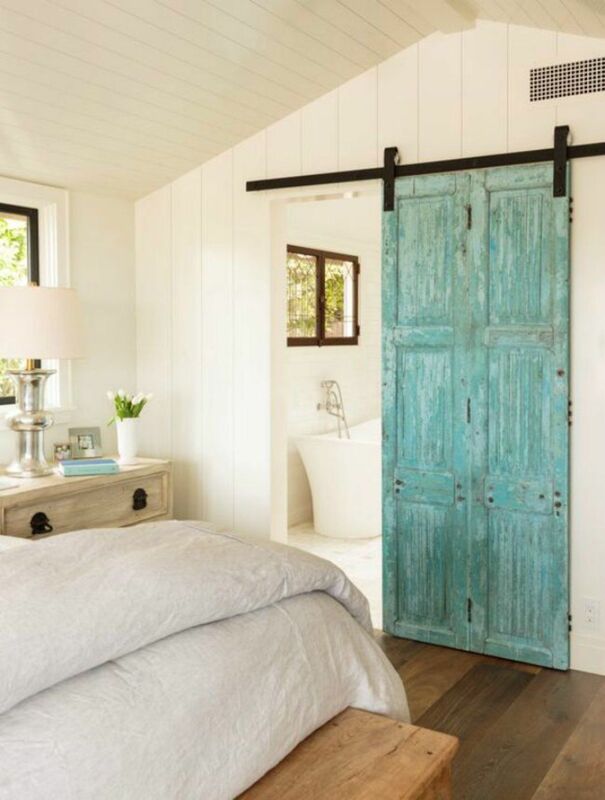 Are there old doors taking up space in your shed? Paint them white, distress them around the edges and voila! 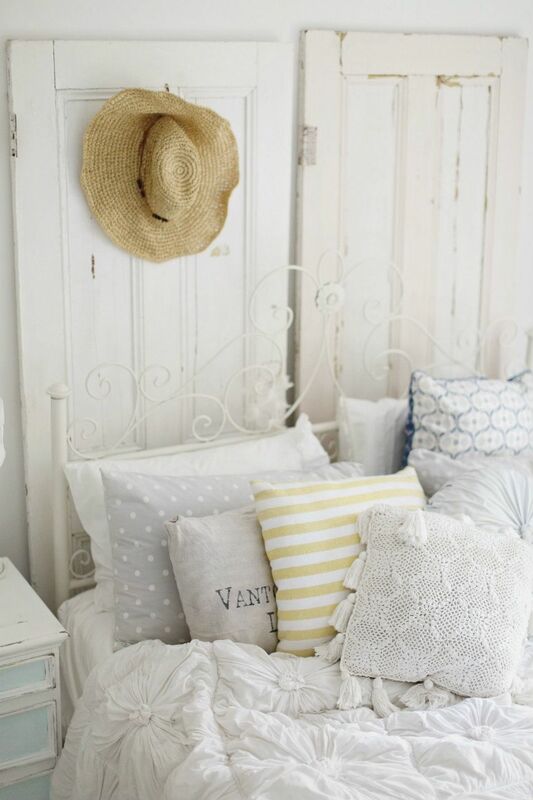 You have a beautiful antique looking headboard in an afternoon that is no less beachy. Maybe doors are a little too boxy for your taste. If so, look for a flat piece with a little pattern to it. Like a privacy screen that can be flattened behind the mattress or a large piece of wood with a live edge or even a simple piece of plywood that you can cut into any shape you like. 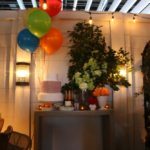 Can we just take a minute to talk about structural additions? 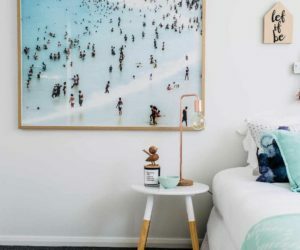 When you’re starting your beach themed bedroom entirely from scratch, there are definitely a few things to take into consideration. For one, that reading nook is calling your name. Rather than save a corner for chairs, have your seat built into the wall for the coziest reading sessions ever. 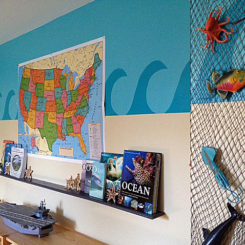 Perhaps the beach bedroom you’re designing isn’t your bedroom at all but rather, for the kids. Obviously you want to choose the most fun thing a kid can have in their bedroom, bunkbeds! 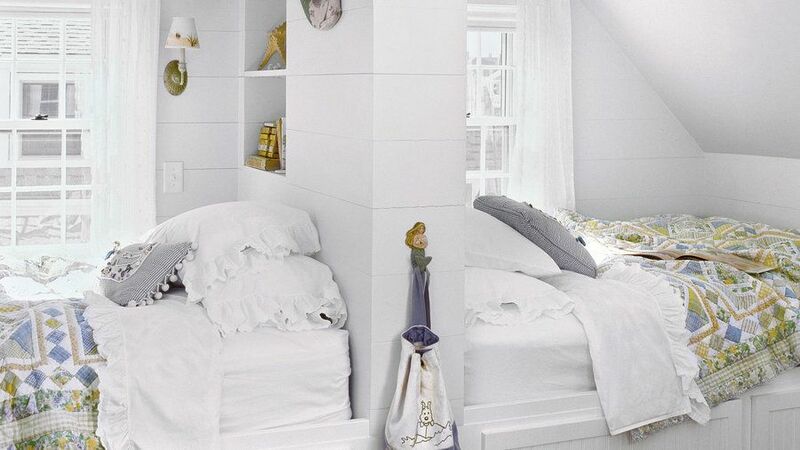 A couple of bunkbeds lining the walls will give them the ability to hold the most epic sleepovers ever. 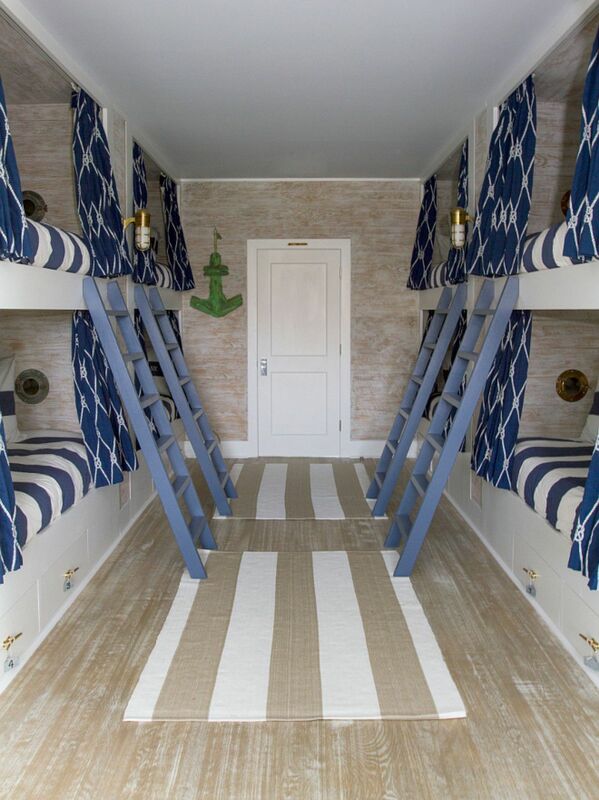 Hang curtains on each bunk and they’ll feel like they’re on a real boat. 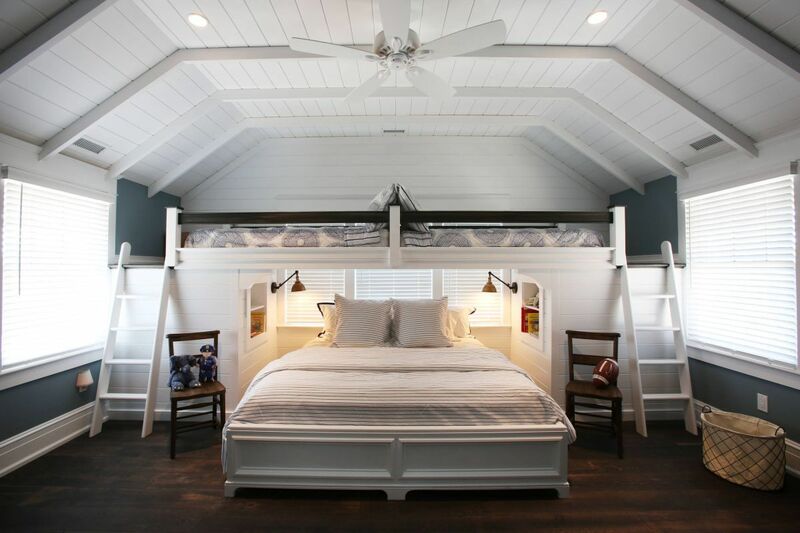 Maybe your little cottage won’t accommodate a master bedroom as well as a kids bedroom. Get creative and build bunkbeds above your adult bed. Everyone will feel like they’re having a grown up sleepover every night and you’ll gain more floor space. That’s a win win for everyone. So you’ve painted and found your textures, what about your art? Is ocean art too redundant? Absolutely not. 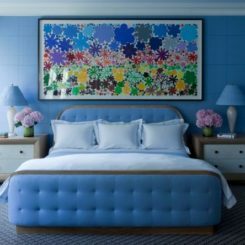 When you already have those blue and beige shades throughout your bedroom, it only makes sense to embrace some art piece that depict the ocean. Or paint them yourself if you’re talented enough. 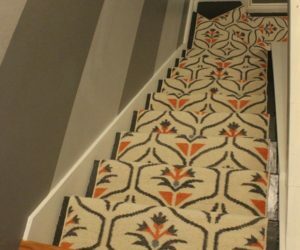 Is painting a little too traditional for you? Not a problem. There are lots of amazing prints of beach and ocean photographs. Or if you happen to be the photographer yourself, choose your favorite ocean snap to frame. Just blow it up and you’ll have a lovely piece of statement art. You know that you don’t have to frame the ocean if it’s right outside your window. Rather go for what’s underneath the water instead. 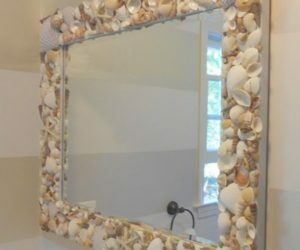 Shells, starfish, anything you’ve collected could be put in a shadowbox frame and hung on the wall. Choose your colors wisely to create a peaceful or dramatic effect. If you’ve ever dipped your toes into the world if printable art, you probably know that there are all kinds of sea life prints available out there. 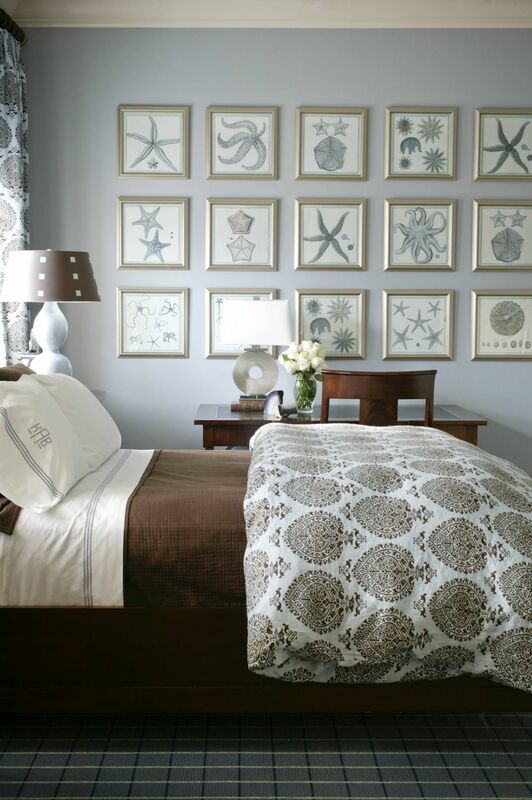 Print your favorite and create a massive gallery wall in your bedroom. The color and detail will make the space feel refined and intellectual instead of cluttered. But don’t stop there! 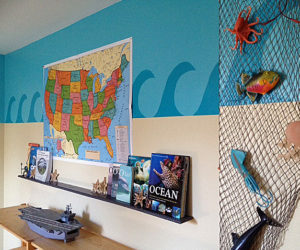 If you have the opportunity, put something beach related on your wall that’s unique and different. Like a fishing net strewn with shells or a large piece of driftwood. Or if you can get ahold of one, try a big oar mounted above your bed. Nothing says statement art like the unexpected. 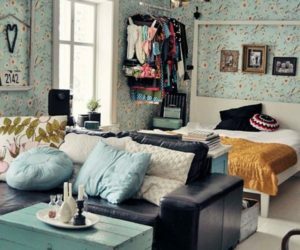 When you don’t have a lot of wall space in your bedroom, it’s helpful to use that space productively. But nobody said productively couldn’t be decoratively too. 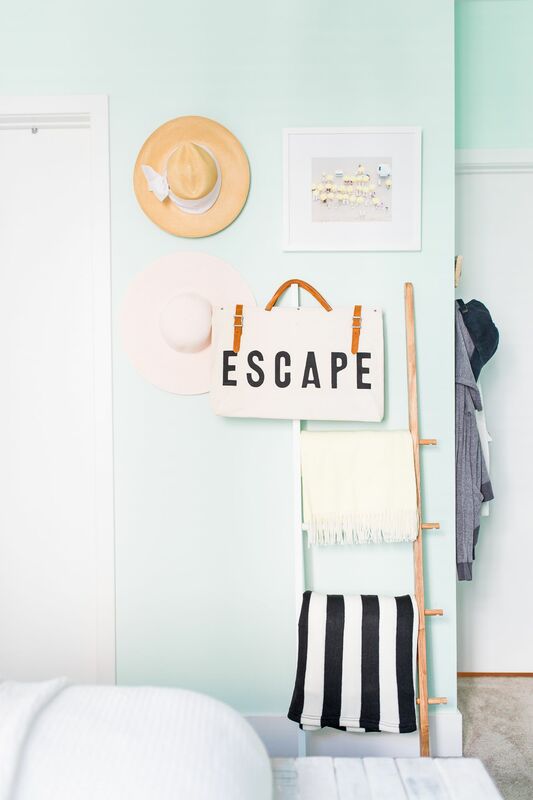 Use that little empty wall space to hang your beach essentials like hats, woven bags and patterned towels. 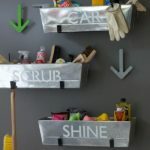 It will motivate you to buy essentials that you’ll want to display. 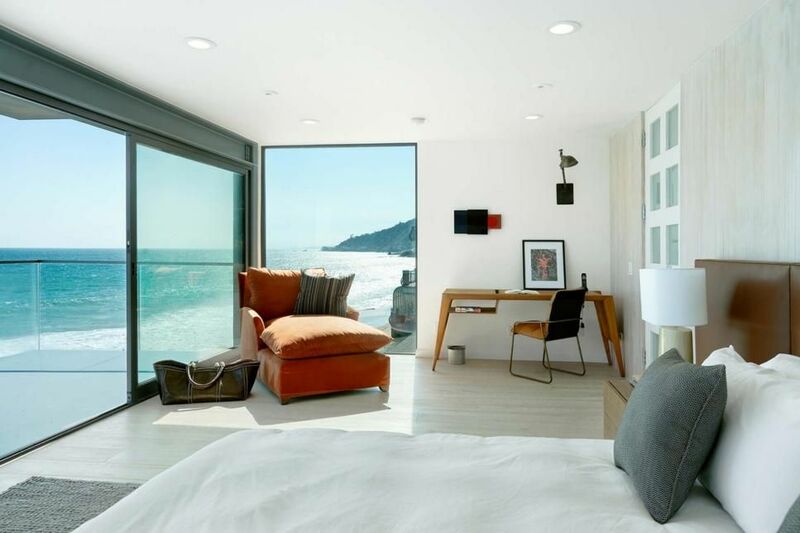 Is your beachy bedroom full of windows with a view? Forget ocean prints. You have the real thing. 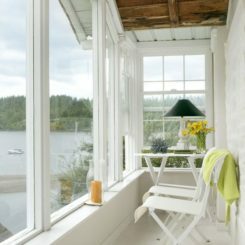 Don’t be afraid to simplify your wall art and draw the focus to those beautiful big windows. You’ll have the best art you could hope for with the changing seasons and swirling weather. Every room needs display space for all the personal knick knacks that don’t belong anywhere else in the house. Put a shelf in your bedroom for photos, beach finds, candles and whatever else you can think of. 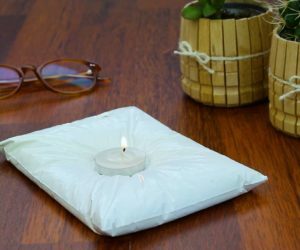 It will help you keep your nightstand clear which will help you keep your mind clear before you go to bed. Beaches are dangerous places for the collectors because there are so many things to collect. 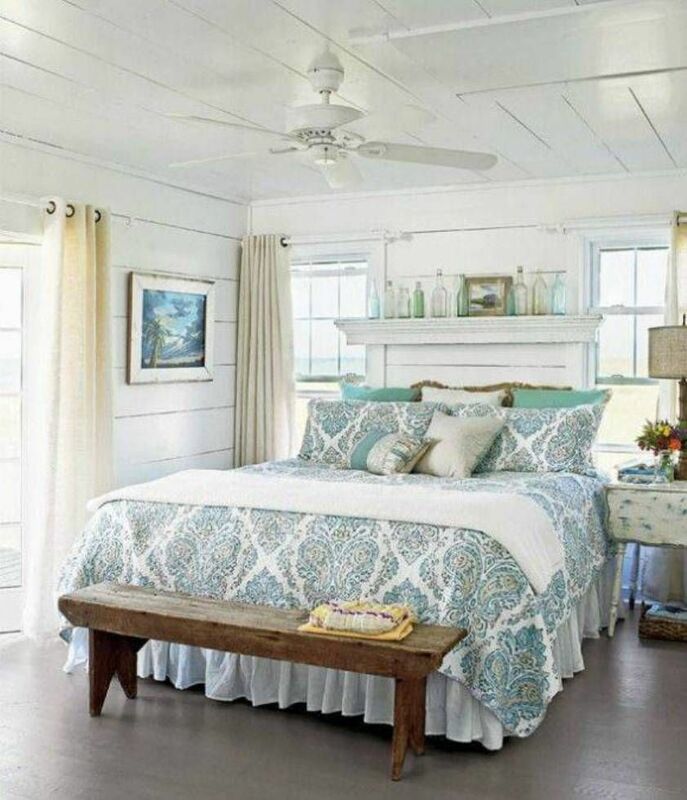 But for a beach themed bedroom, feel free to let your collector out. Remember that shelf you put up? 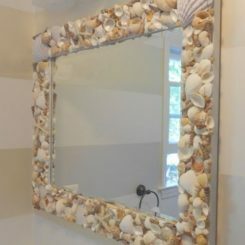 Display your sea glass collection or your shell collection or any other found treasures to personalize your space. 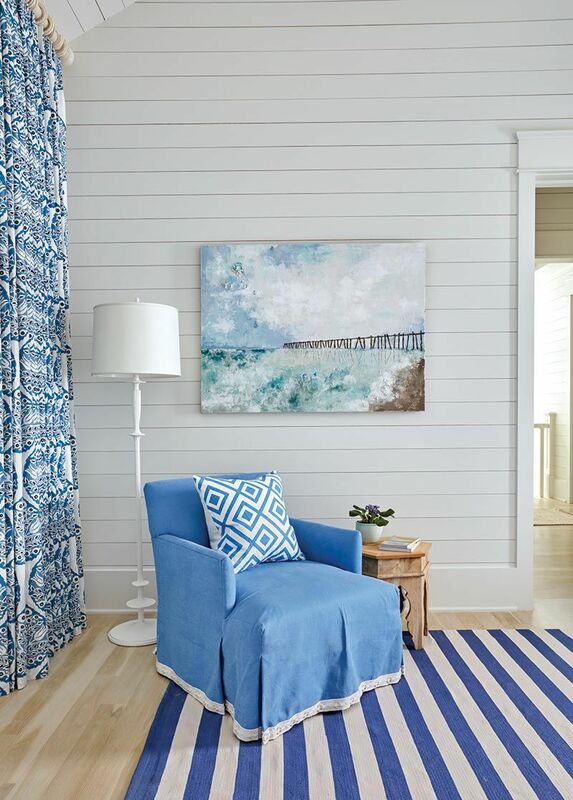 While many of the coastal bedrooms you see are blue and white with striped accents, you can add as many patterns as you like. If you want to be safe, keep your patterns in the blue family so they’ll match your theme. If you want to be a risk taker, choose patterns with colors on the same side of the color wheel. Either way, you’ll end up with a beauty. 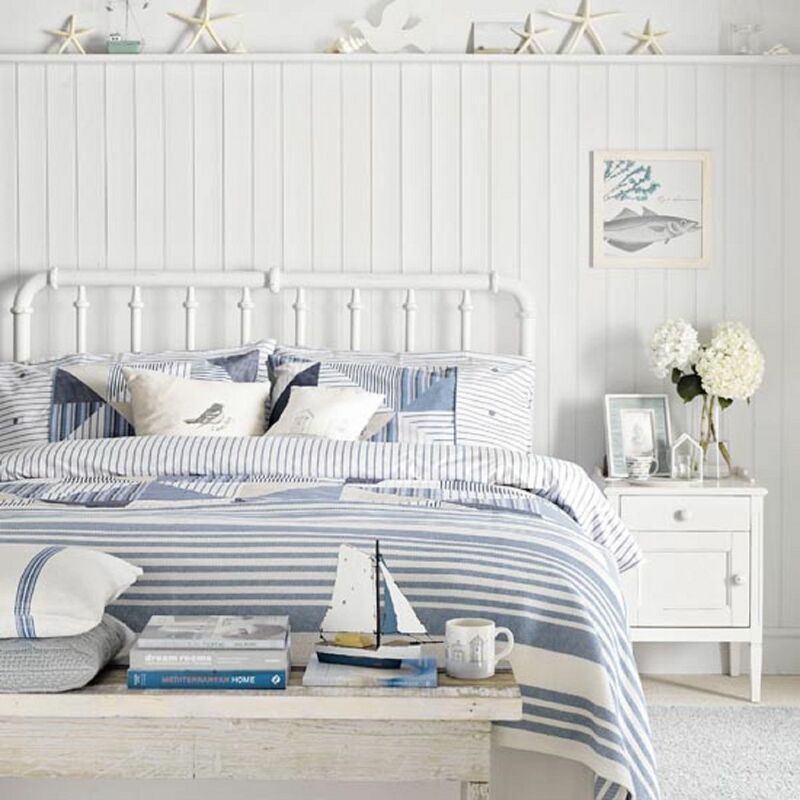 As you’re looking around for bedroom decor, don’t forget to add that bit of seaside quirk. Go for the octopus throw pillow. Splurge on the giant starfish. Snap up anything mermaid themed. 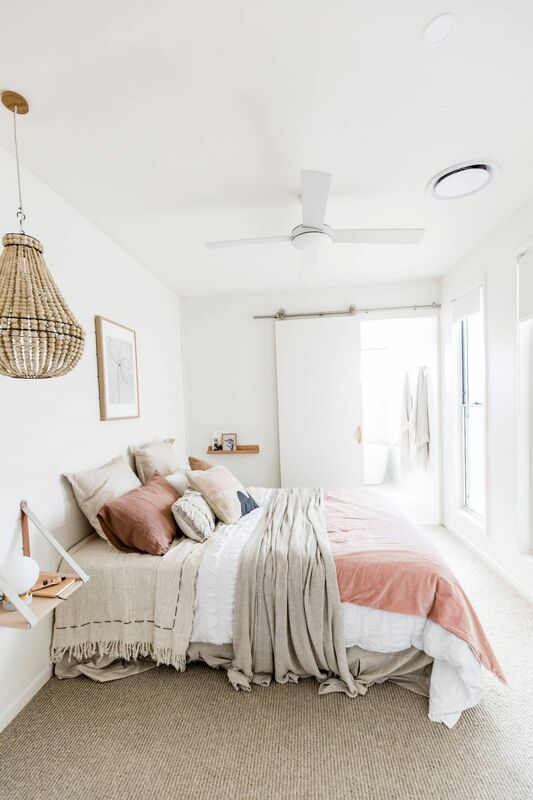 These little touches might not seem like much but in the grand scheme, they will make your beach bedroom feel like home. 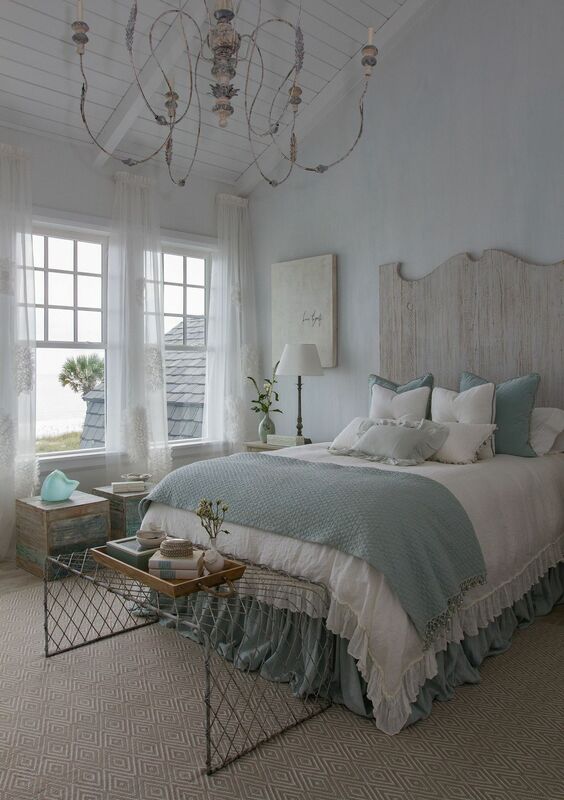 Since blue is the obvious option for any and all beach bedroom decor, take a leap and go for the pastel shade of things. 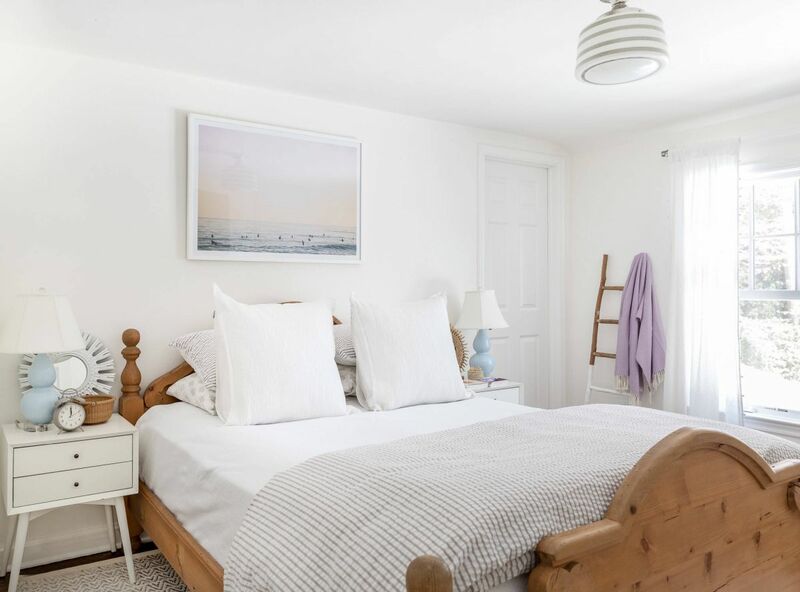 Against your creamy walls and natural tones, that light pastel blue will feel brighter and happier, creating a bedroom that you will never want to leave. This is proof that millennial pink can be use everywhere. 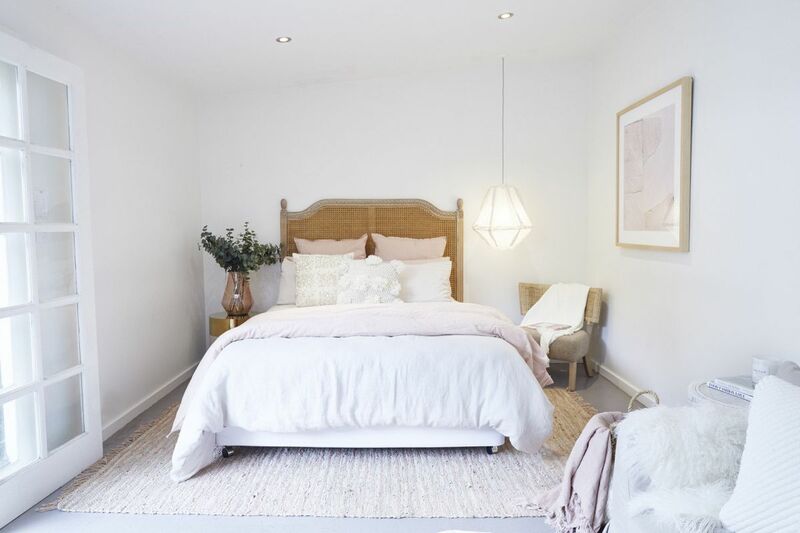 Find those blush linen sheets and display them proudly in your beachy bedroom. With other pink accents like a print or a pouf, it will give you a warmer idea of the sea, like the perfectly pink sunset. Here’s a challenge for you. Don’t buy any bedroom decor from a big box store. Go prowling around the little antique shops and thrift stores for blue items, striped patterns and little seaside finds. That extra wear and tear will give the illusion of generations sleeping in that bedroom instead of being newly refurbished. 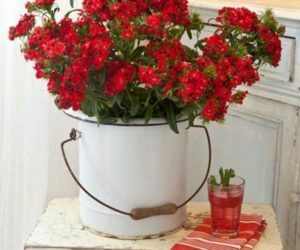 As you’re wrapping up your decorating, you can’t forget a plant. 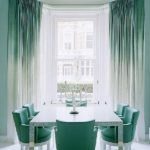 Whether it’s something live or faux, those green leaves will have a major effect on your space. Also, it gives you the opportunity to buy the prettiest blue pots to plant them in which is never a bad thing. 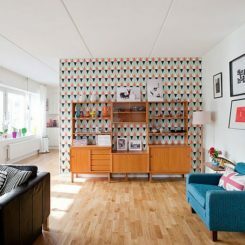 Did you know that you can have a niche theme for your room? While beach is definitely a theme, you can expand that to something like traditional beach. 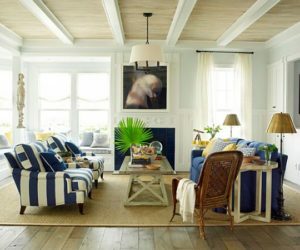 That allows you to use the heavy wooden furniture you already have and build the beach theme around those pieces with your blue accents and natural fibers. Bohemian is maybe the easiest niche theme to pursue. 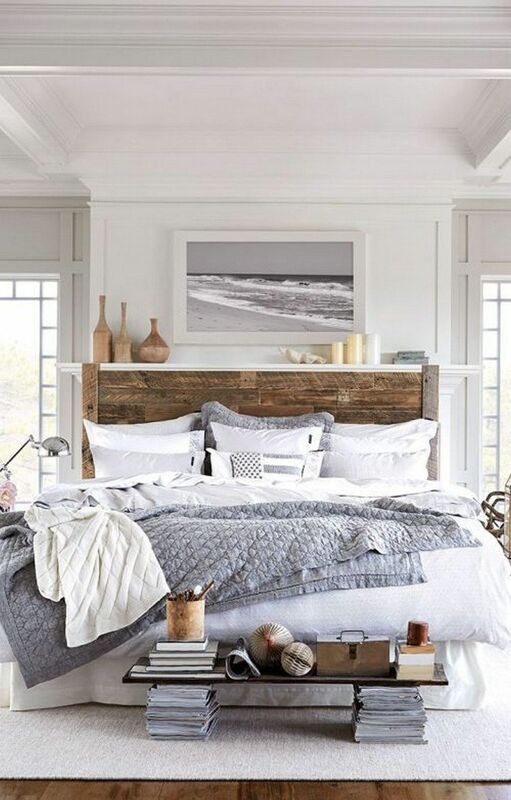 It already incorporates linen fabrics, wood tones and natural fibers so you’re basically half way to a beachy bedroom. But the bohemian side allows you to display different colors like pink and yellow, not necessarily beach colors until you put them against those textures. Have you ever thought about building a niche theme around a sea animal? There are plenty of options like starfish, whales, crabs or even just fish in general. 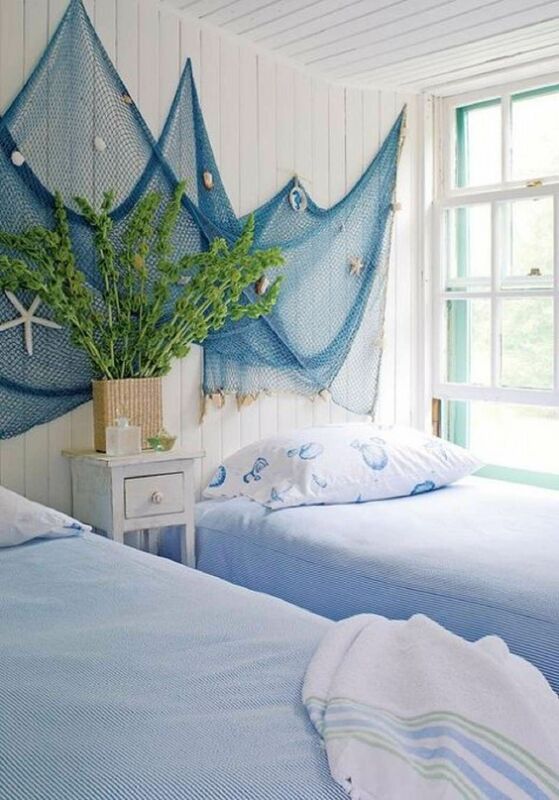 Scatter them throughout your bedroom for a decidedly seaside feel. 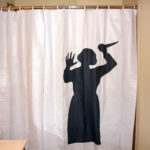 It might just help you really land on what decor you want to use. 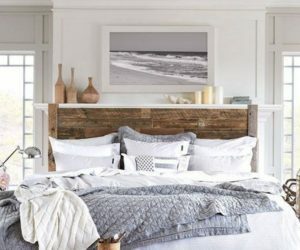 Need a more casual beachy bedroom to fit your style? Time to go all surfer dude. Think California with thrifted furniture and hooks for your many swimsuits. 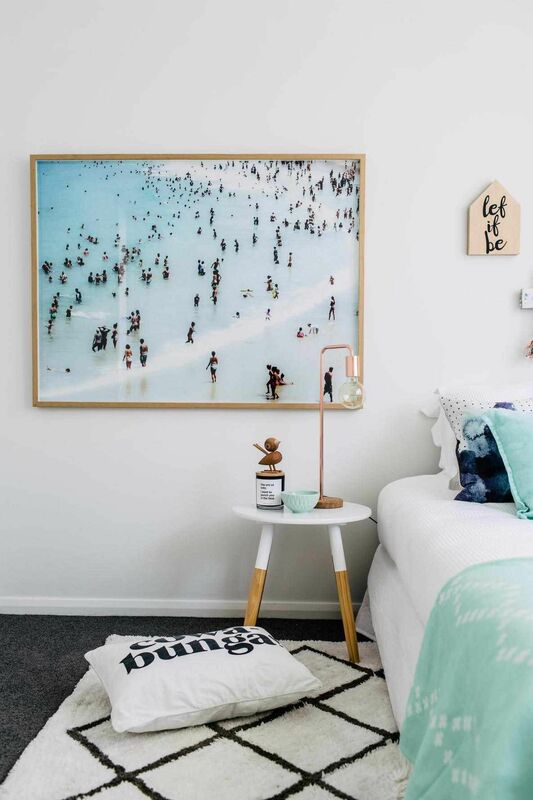 Definitely display your board in the corner instead of a plant and you’ll have the perfect relaxed space that will make you feel like you just need to always be by the water. Modern and beach? Those two styles don’t even go together right? Not even true. When your bedroom is already beach themed and you want to add a little more modernity to it, add some black. Exchange all your light fixtures for black ones. Replace your dresser knobs with matte black handles. Maybe even get a new black bed frame. It will update your space overnight. 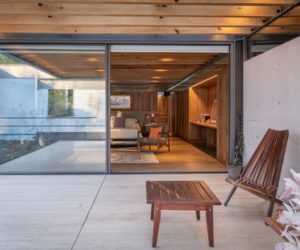 Maybe your space is already modern and you’re looking to add that little pop of beach vibe. 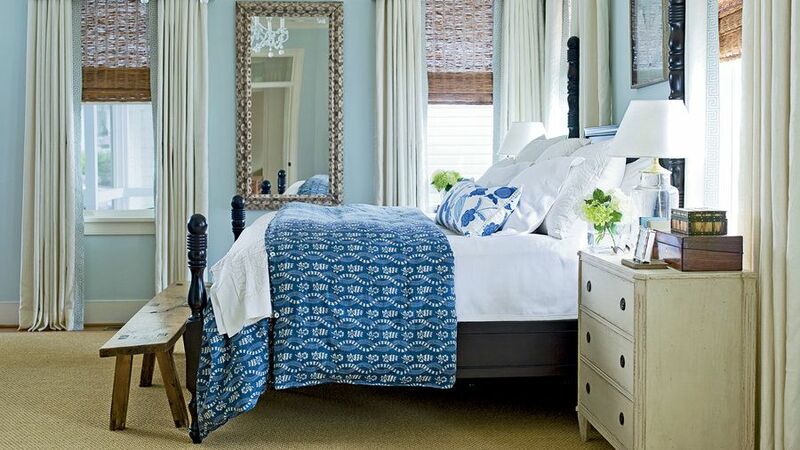 Find some accents for your bedroom in a bright turquoise or teal shade. 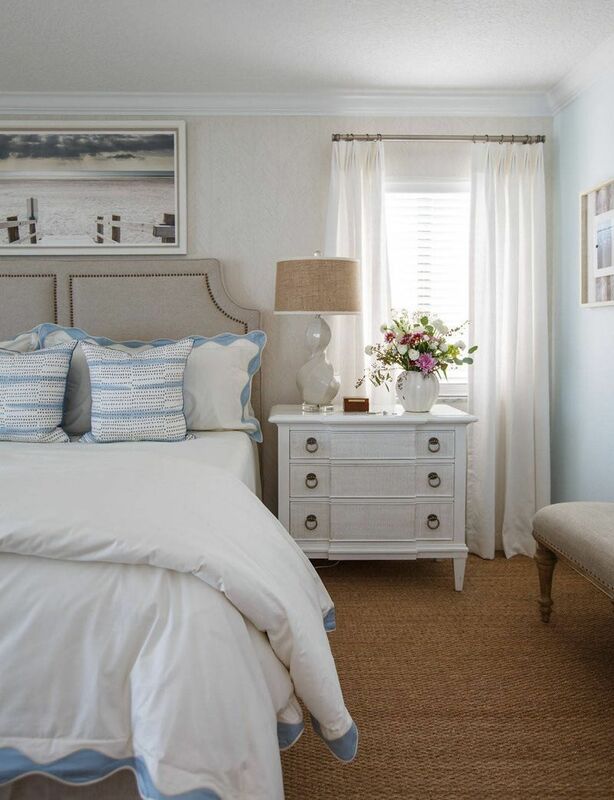 A throw, some new pillows, even just a different rug, will make your bedroom seem coastal without having to go all shiplap jute crazy on your space.